What is your favorite perfume for Spring? I adore these pictures!!! You look so fabulous in them! Hey there gorgeous how are you! I am loving the bonus photos so Lonely in Gorgeous! If your going to the mall, ask for the Cherry princess eau de toilette. Hey girl, I havent made it to the mall yet but as soon as I do. I will BLOG and link it to you. BTW-how did you end up in Japan? I've never smelled that perfume but love the bottle, so pretty. Hey Melissa, I love the bottle and packaging of the solid perfume. 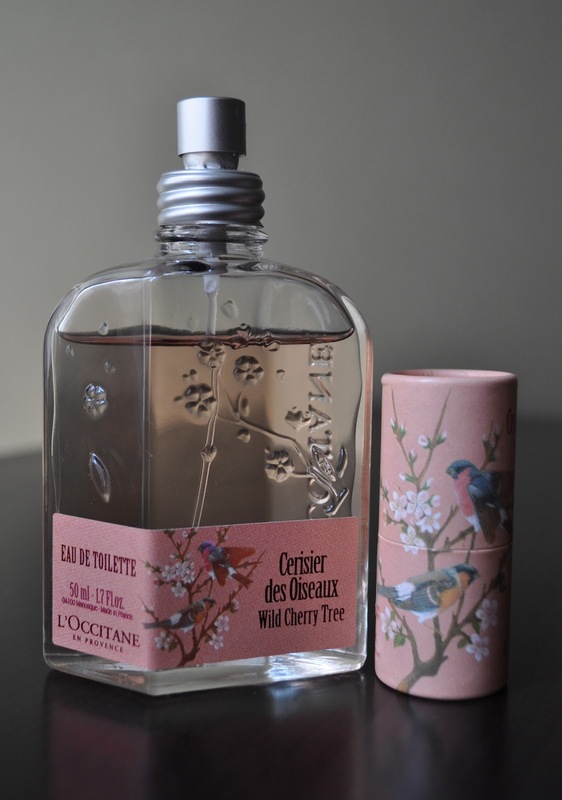 If you have a L'Occitane near you, I would recommend going in and trying the Cherry Princess, it's fairly similar. Hi there! New follower from the Blog Love Therapy blog hop. I've never tried this perfume. What great photos!! I also host a blog hop and I'd love for you to join in and share your awesome blog. Thanks! I look forward to reading along. I mean, I don't wish to tell you how to run your website, but suppose you added a headline that grabbed a person's attention? vanilla. You could glance at Yahoo's front page and watch how they create news titles to get viewers to click. You might try adding a video or a pic or two to grab readers interested about what you've written.